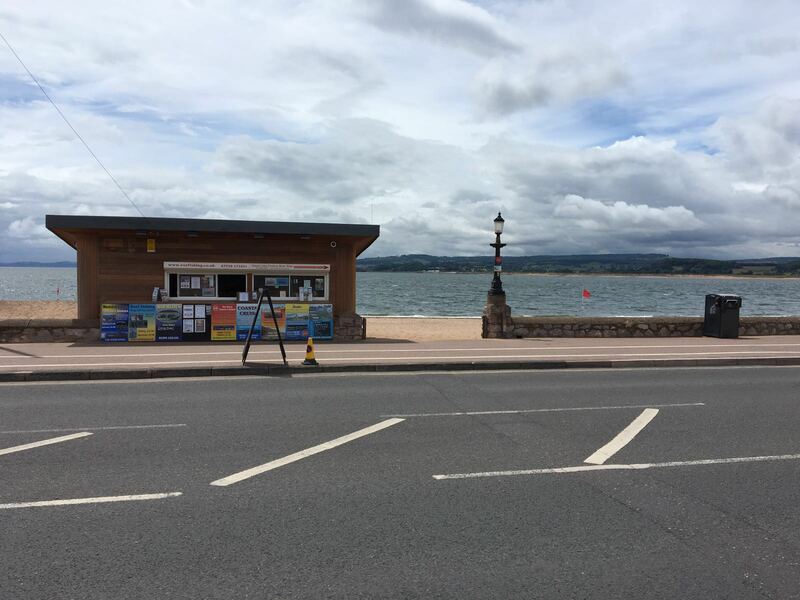 Our fishing trips set off from Queens Drive on Exmouth Seafront, opposite Queen’s Drive Space and next to the Ice Creamery at EX8 2AY. There is a pay and display car park opposite us or alternatively you could park at Maer Road Car Park EX8 2DB and catch the Exmouth Land Train at the top of the hour to us at Stop Number 3. If you are travelling by train from Exeter, we are a 20 minute walk from Exmouth Train Station or you can catch the number 95 bus from the station and jump off opposite our booking office.